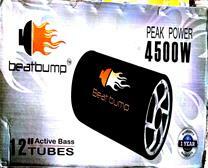 BEATBUMP BASE TUBE AVAILABLE HERE. 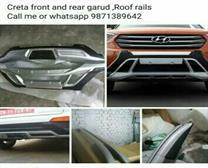 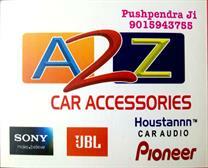 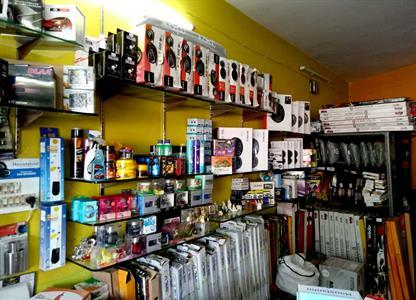 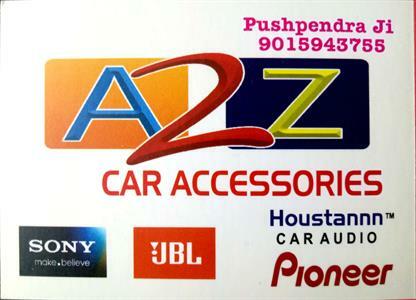 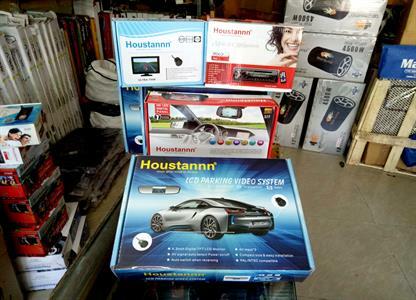 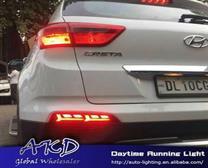 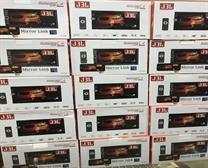 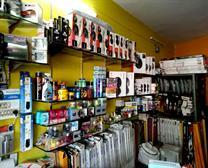 ALL ACCESSORIES OF HOUSTANNN LIKE - SENSOR, CAMERA, DOUBLE DIN, SPEAKERS, BASE TUBE, SCREEN, USB PLAYER AVAILABLE HERE. 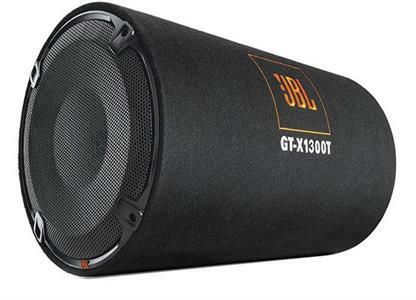 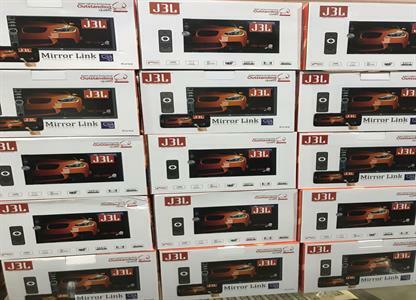 JBL BASE TUBE AND JBL ACCESSORIES AVAILABLE HERE. 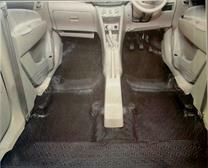 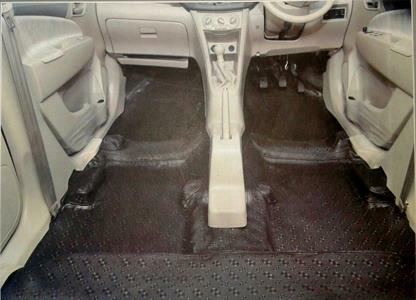 ALL KINDS OF CAR FLOOR MATTING AVAILABLE HERE. 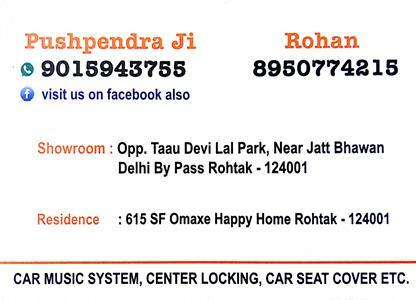 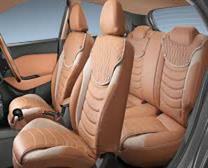 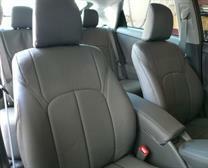 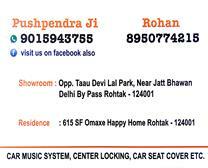 All types of seats covers are available here .